Cover Story Entertainment (http://coverstoryentertainment.com), New England’s premier provider of entertainment and event services is providing couple's questions to consider asking all potential wedding vendors. 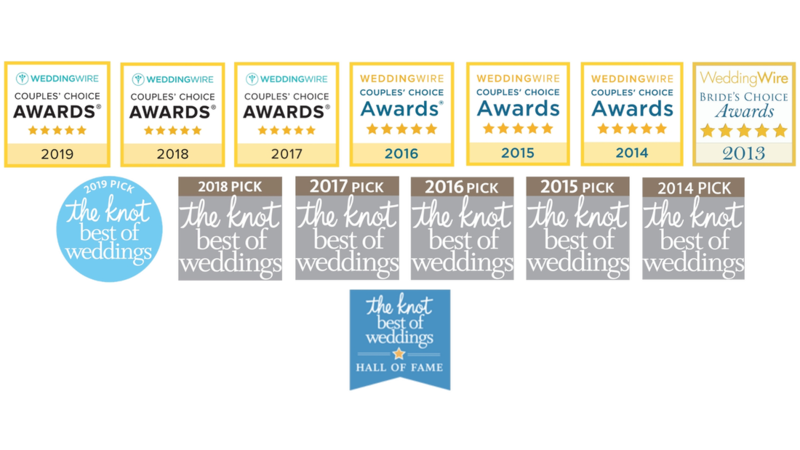 The company, providing services for more than 1,000 New England weddings, knows that wedding planning can be a bit stressful at times. Hence the reason why Cover Story Entertainment is sharing important questions directed for all vendors and urges that couples ask these questions, in order to be confident that their selection of wedding vendors fits their wedding needs! Cover Story Entertainment knows how complex wedding planning can be and can not stress how important it is for couples to prepare accordingly, in order to minimize stress and ensure that their special day goes as smoothly as possible. Below Cover Story Entertainment has provided couples with some important questions to think about. Cover Story Entertainment (http://coverstoryentertainment.com), New England’s premier provider of entertainment and event services is providing a guide to fabulous autumn weddings themes for couples. The company, which has provided services for more than 1,000 New England weddings, has first handedly seen some of the trendiest autumn wedding themes, along with all the details in between. 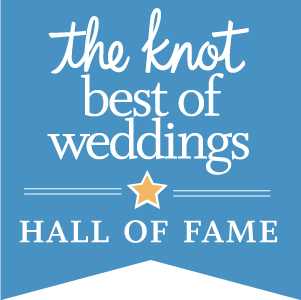 They want to share this experience with couples as they believe has greatly set the tone for such amazing celebrations. Below, Cover Story Entertainment is pleased to share a guide to autumn themes and decorative touches that can help the couples creativity of the endless opportunities that a beautiful autumn themed wedding can bring. 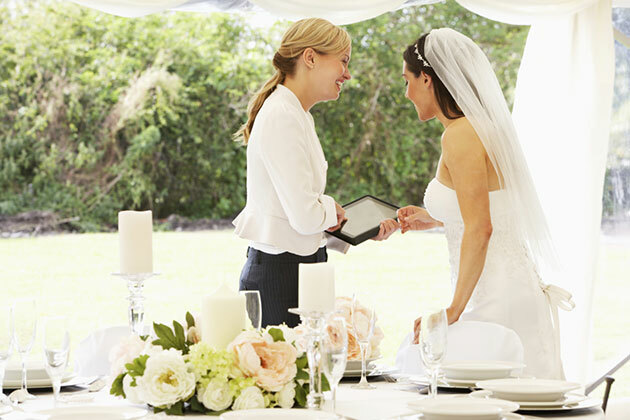 Cover Story Entertainment (http://coverstoryentertainment.com), New England’s premier provider of entertainment services for weddings, corporate and private events, has announced an expansion into the South Florida market. The company, which has provided entertainment, photography and videography services for more than 1000 New England weddings, corporate, sports and private events, has expanded its service offerings to Miami-Dade, Broward, Palm Beach and Monroe counties. 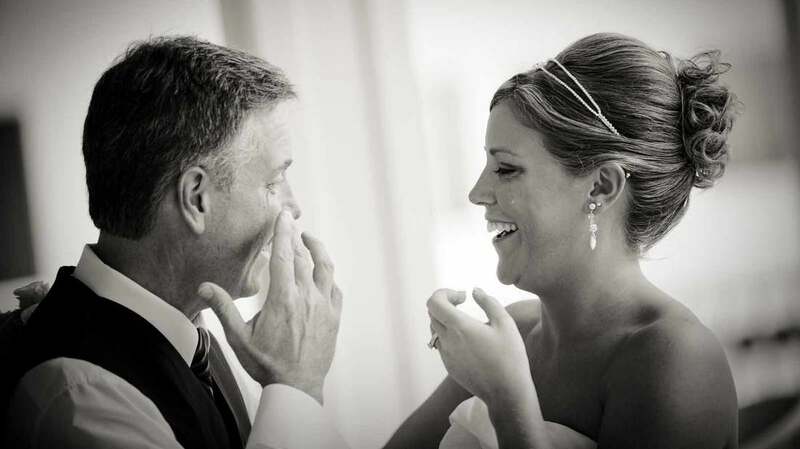 Cover Story Entertainment (http://coverstoryentertainment.com), New England’s premier provider of entertainment services for weddings, corporate and private events, is shining the spotlight on dad’s role at weddings this Father’s Day. CSE, whose seven bands and roster of DJs have performed at more than 400 weddings alongside photographers and videographers who capture the memories being created, has polled their staff to compile themes and trends from the events they’ve shared with hundreds of happy couples. Cover Story Entertainment (http://coverstoryentertainment.com), one of New England’s most sought-after cover bands, will be performing at the NCAA Men’s Lacrosse Championships at Gillette Stadium on May 27, 2017. The award-winning band, comprised of Berklee alumni, will be performing prior to the semi-finals round of the championship. “We’ve been performing together for the past six years, and every year so far we’ve seen growth and new opportunities. It’s always exciting to get booked for gigs like this, because it speaks to our reputation in New England,” says Chris Troxell, founder of Cover Story Entertainment.